Elkridge Engineering has experience in the design, construction, maintenance, and improvement of non-major roads of various surfaces and in various terrains. 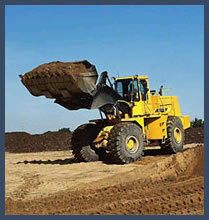 Most involve the use of asphalt paving. Structures included are culverts and small bridges with spans of several hundred feet.